Diamond is the only love when we talk about jewellery. It has a different elegance that accentuates the natural beauty of the wearer. 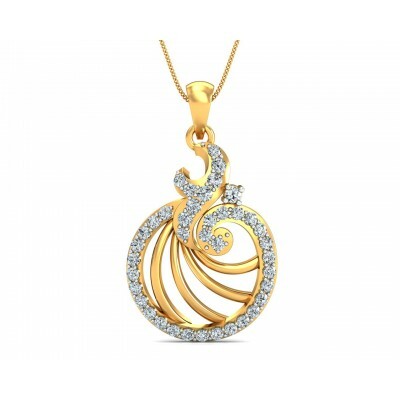 Jewellery such as gold diamond pendants also help you shining out in the crowd. 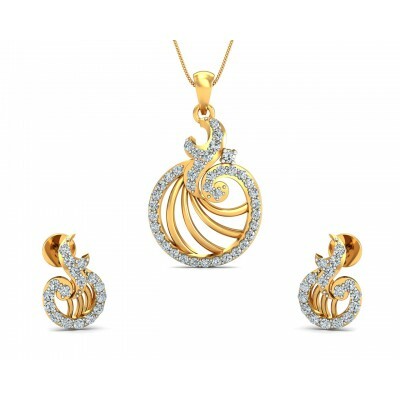 It has the elegance of diamond and power of gold to make you feel special. If you want to look attractive in a wedding or in a party you must select from the beauteous variety of gold diamond pendants of Jewelslane. 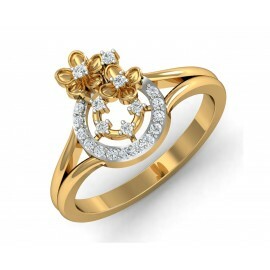 Girls are usually very fond of jewelleries and diamonds is specially regarded as girl's best friend. 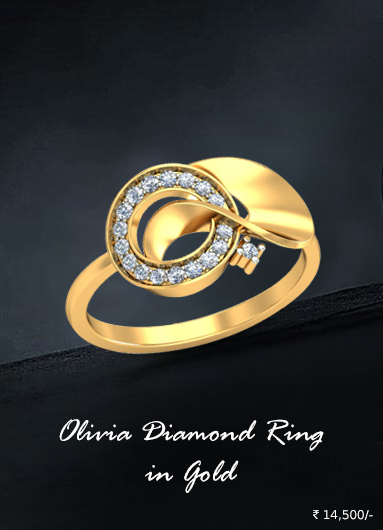 Diamonds have a different elegance that accentuates the natural beauty of the wearer. 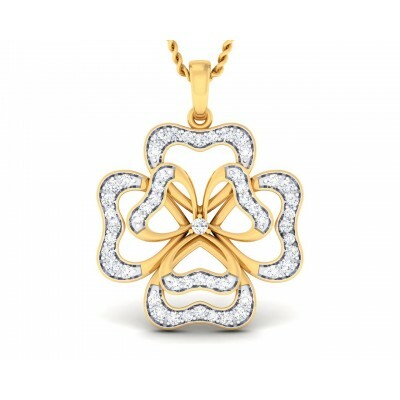 May it be a necklace or a lovely pendant set, it always help you to shine out in the crowd. 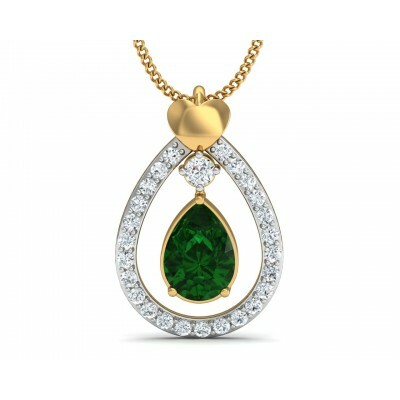 Pendants are something that can never go out of fashion, it signifies simplicity and elegance. 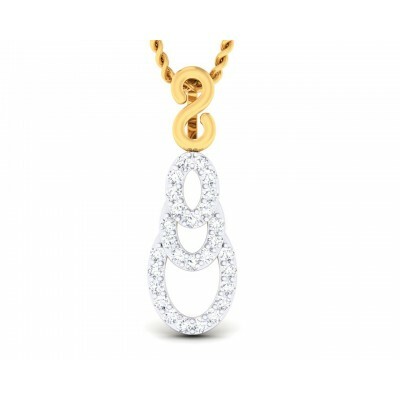 A charming gold diamond pendants worn with a simple gold chain will make you feel special and different. It suits to any dress you wear and gives you an elegant look. 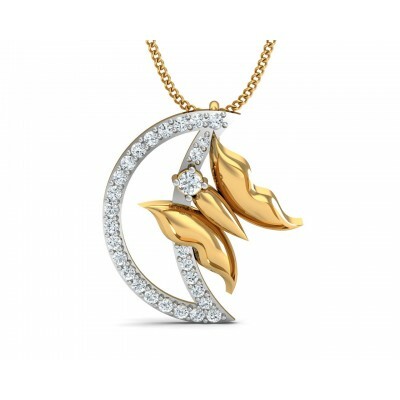 Our pendants are aesthetically designed to appeal you and give you a graceful feel. The accessories we wear reflects our style, so be choosy and opt the best one out from our starling collection of pendants online. Jewelleries enhance your look and add that extra glam, but sometimes, they are more than just a piece of accessory. Jewellery has the power to make you feel unique. Pendants are one such piece of jewellery that not only adds glamor and class to your look but also marks a milestone in ay relationship. They remain close to one's heart and has many emotions attached to it. 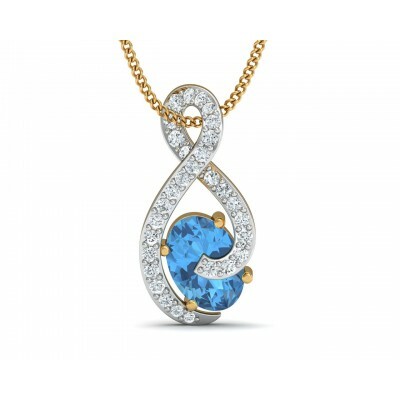 Jewelslane brings before you an exhaustive collection of pendants that you would absolutely love. 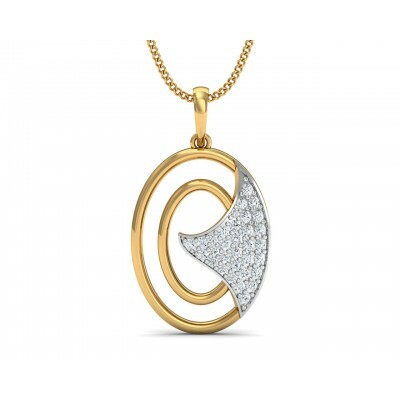 Shop for a gold pendant for women online or choose the designer diamond pendants, each and every piece is ready to capture your heart and mind, all at once. Choosing one for yourself or for your loved ones from the wide variety of styles and designs. There are alphabet pendants, zodiac charms, and Ik Onkar pendants. You will be amazed at the wide array of pendants at Jewelslane. These pendants are designed to meet the taste and style of each individual. From traditional designs to contemporary pieces, we have everything that you would love. All the products are 100% genuine and the designs are unique. Get the best products at the best price only at Jewelslane. Pendants are available in gold, silver, diamond, and other precious stones. 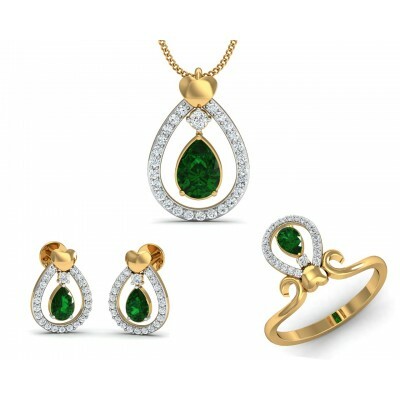 The collection caters to all age groups of the society. 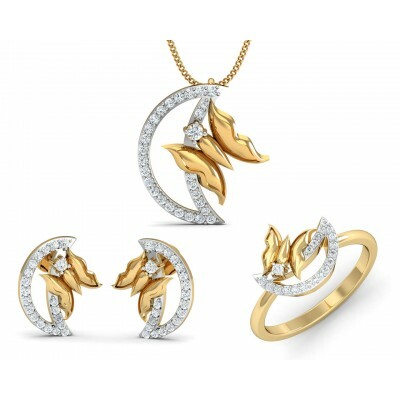 Choose the perfect rock set in gold or silver or choose the one in gold and silver. Every piece will complement any outfit you wear, be it Indian or western wear. The gold pendant for women online looks stunning even when you wear it every day. Pendants have a special aura that makes it impossible to resist its charm. 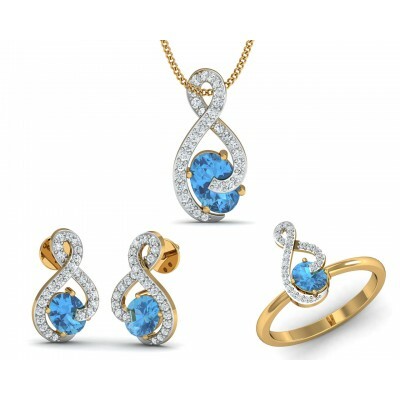 Add sophistication, glamor, charm, and enhance your look with Jewelslane.